shortfalls. This research program is organized into four major projects for the first phase of the proposed effort. The WTIC Program will be coordinated by John Valasek of Texas A&M University. He will serve as the main PEGASAS point of contact with the FAA for all WTIC Projects; other participants include, Ohio State (prime), Southern Illinois University (subcontractor), Purdue University (prime) – Kent State University (subcontractor), Western Michigan University (subcontractor) this is a coordinating role for the entire WTIC effort. Prof. Valasek will also have administrative responsibility for the particular Project for which he is Technical Lead. WTIC Project D: General Aviation MET Information Optimization – Purdue University (Barrett Caldwell, Technical Lead), affiliate: Western Michigan University. As of December 31, 2014, WITC phase 1 has been finished. The final report was submitted to the FAA last week on January 31. As soon as the report is made public by the FAA, return here for link to download this interesting document. We are excited to announce, that the FAA has agreed to fund Ohio State Aviation in collaboration with two other schools to begin right away with WITC phase 2. This phase, expands upon the work performed phase 1 where we dig deeper into the accident findings to better understand causation. Phase 1 solid development of whether indexing tool and looked it over 1000 weather-related accidents/incidents in hopes to find correlation between certain types of accidents and behaviors/actions. In the work phase 2, we will use our understanding of this correlation in addition to thinking deeper into the material to understand accident causation, we will develop training tools that help pilots understand whether technology in the cockpit its benefits and its constraints. This training material will be used simulator studies conducted at one university in addition to the FAA technical center in Atlantic City. Last week, the WITC student research team met to review the findings phase 1 and have already begun begun on numerous tasks for phase 2 work. The collection of thousands of weather related accidents has been gathered, sorted, understood and is almost completely entered into a large research database. Once complete this month, OSU researchers will take the helm and begin their analysis of findings from this data mining effort. By the end of the end we will be submitting a report as to the findings with a focus on weather tools available and patterns seen in these types of events. This information will be combined with the other three weather projects and a final report will be issued to the FAA. 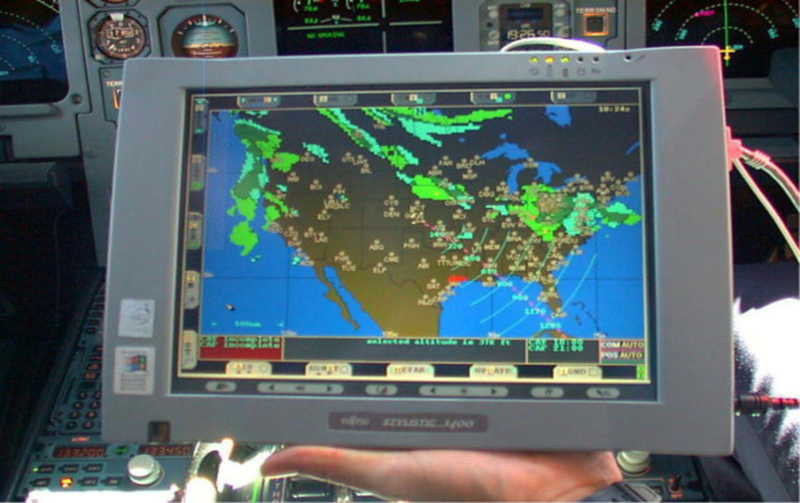 Additional funded research is expected to be awarded to continue analysis of these vexing types of accidents despite advanced cockpit weather information tools. The project has been awarded in the past week and we are beginning to have organizational meetings to begin the project in the next few weeks. This project is expected to be awarded in the last two weeks of December and work will begin on January 1st. This is a one year project.